Professor Ashwin Seshia is a Professor of Microsystems Technology at the Department of Engineering, a member of the Energy @ Cambridge Strategic Research Initiative and a Fellow of Queens’ College. 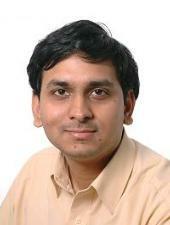 His research interests are in the domain of micro/nano-electro-mechanical devices and integrated microsystems (MEMS). The applications that derive from Ashwin’s research – namely decentralized energy generation and storage for mobile devices, biosensors for clinical diagnostics in resource limited settings, distributed sensor systems for civil structural health monitoring, technologies for urban air quality monitoring and non-invasive techniques to quantify groundwater hydrology – can positively impact the lives of the world’s poorest 3 billion people. 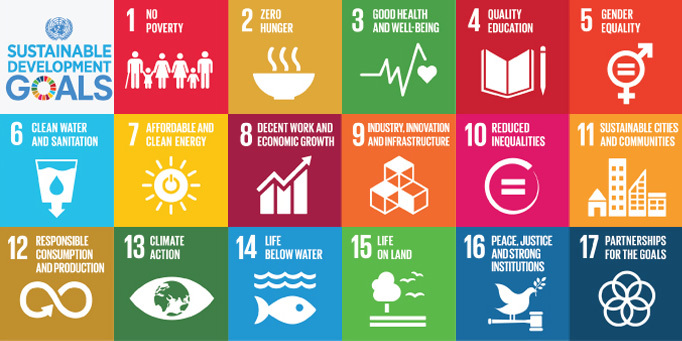 Ashwin considers David MacKay - Sustainable Energy: Without the Hot Air an inspiration underlying his personal motivation to contributing to the Sustainable Development Goals through the participation in the Global Challenges Forum.